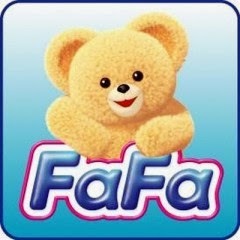 We have Snaggle in Japan too, but it's called FaFa. 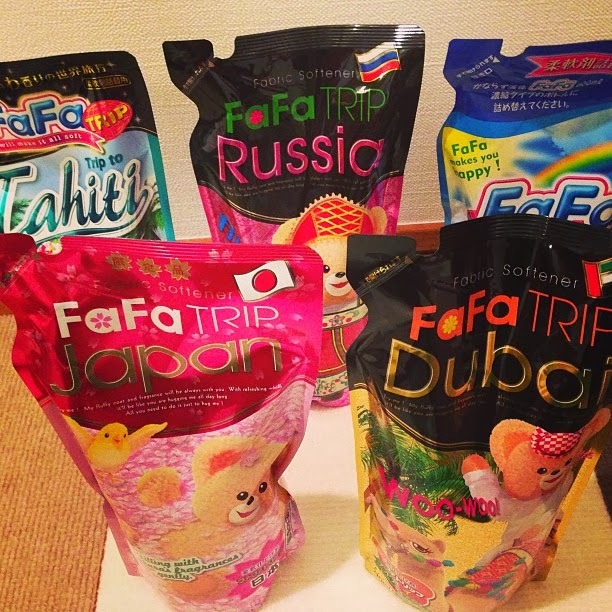 Recently I bought FaFa trip series. They provide Tahiti, Russia, Dubai and Finland. Last spring, they included Japan. I want to use Japan. 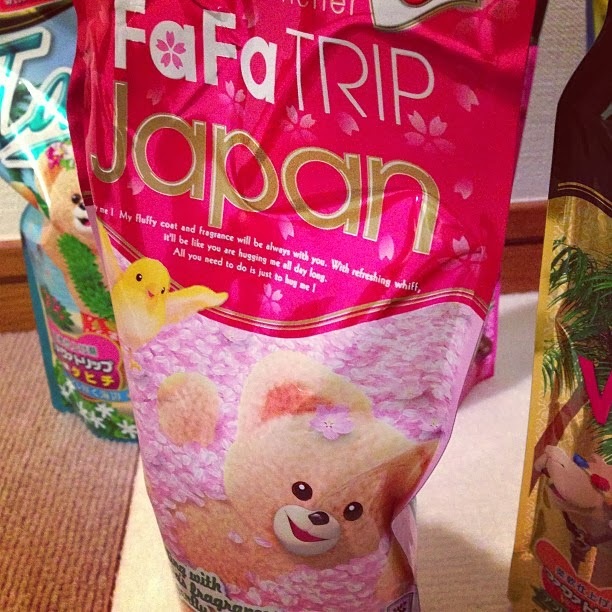 I heard that Japan FaFa smells like cherry blossoms. Japanese people love cherry blossoms the best and it brings a mood of spring. I'm tired of winter weather. I got my yowayowa camera child.